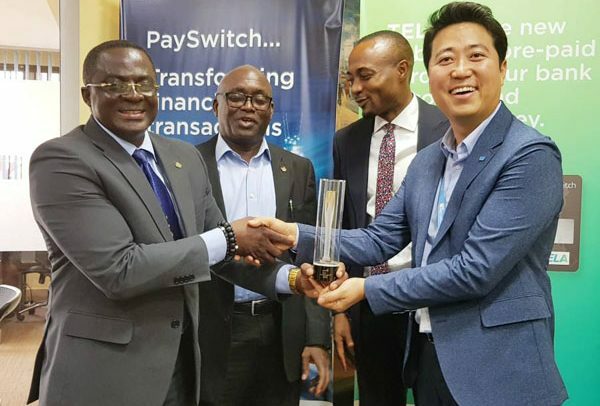 The Ghana Olympic Committee (GOC) has landed a mouth-watering deal with PaySwitch Company Limited to assist National Federations in the payment of their international affiliation fees. Explaining the arrangement to www.ghanaolympic.org, the President of the Ghana Olympic Committee, Ben Nunoo Mensah, said one of the biggest challenges facing federations in the country is the payment of their affiliation fees therefore it was prudent to find ways of assisting them. He noted that the GOC under his leadership would continue to find alternative ways of supporting federations in their developmental programmes. Prior to Ghana’s participation in the 2018 Gold Coast Commonwealth Games in Australia, the GOC solicited funds from Association of National Olympic Committees of Africa (ANOCA) to aid participating disciplines to prepare. PaySwitch Company Limited has been supportive of the Ghana Olympic Committee and this would be the second time they are coming on board to assist Ghana’s Olympic family. They have now come on board to assist the federations in payment of their 2018 affiliation fees.